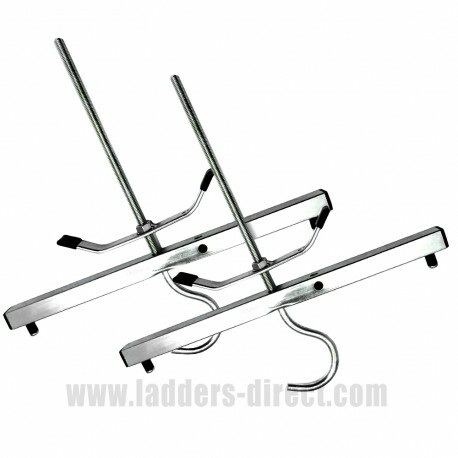 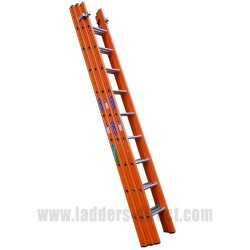 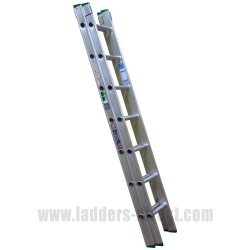 The Clow Ladder Clamp is designed to secure up to two ladders or steps quickly and safely to a vehicle roof rack. With a padlock fitting these Ladder Clamps help protect against theft, accidents and instability caused by cross winds or sudden vehicle acceleration or deceleration. 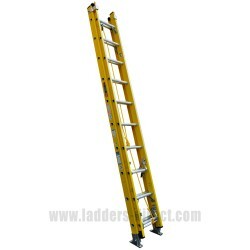 Manufactured from plated steel and supplied complete with 2 x hardened iron padlocks. 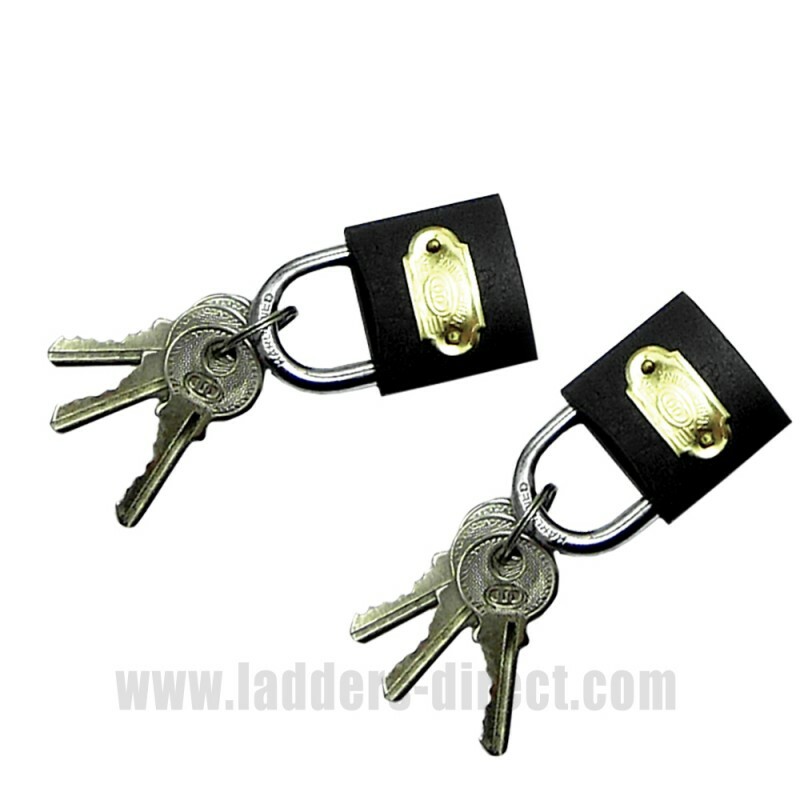 Each padlock is supplied with a set of 3 keys.